Pixar’s prominence within contemporary mainstream animation film is undeniable. Now, secured against the thick belt around the glutinous belly of Disney there have been concerns about the animation studio having peaked. With flat sequels like Cars 2 seeming to prove this theory, it’s been a concern for many of us that Pixar’s golden years may be behind us. Inside Out, like all Pixar’s best, confronts childhood and the emotional struggles of fitting into an unfamiliar world. From forgetful fish to the forgotten toys, Pixar know how to represent the struggles of lost and anxious youths. Inside Out shares the precious Pixar vision and understanding which made the likes of Monsters Inc and A Bug’s Life so special – tackling age, isolation and our complex ways of seeing and fathoming the ever-changing world around us. Their films mean something different and personal to each of us. For me, the great Pixar movies tend to meet me at particular crossroads in my life. Toy Story 3 had me weeping as I prepared to, like Andy, make my way to University and adulthood. Now, when my career/future/life are as uncertain as ever, Inside Out greeted me with open arms, letting me cry on its shoulder and embrace it for far too long. Rarely do I feel this attached to a movie. As the film finished, I found myself begging the lights to stay low so I could swim in a pit of emotion for as long as possible. 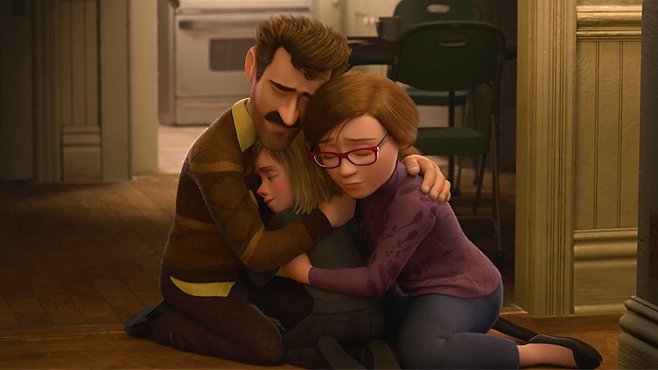 Inside Out is a hard film to let go of. Riley is 11. She’s just moved house for the first time, leaving behind friends, memories and life as she knows it. We spend more time inside Riley’s head than out of it. We spend most of our time with Joy, Sadness, Disgust, Fear and Anger – the five emotions responsible for monitoring, developing and protecting Riley’s mind set and personality. When life begins to challenge Riley, and with her age come more complex and uncertain reactions and feelings, Joy and the rest of the team struggle to manage her happiness. 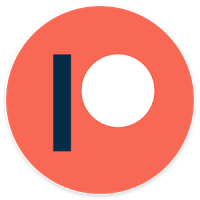 When the pressure starts to get to them, suddenly we find both Sadness and Joy on a quest to return to “Headquarters” in a desperate attempt to make Riley happy again. On their journey they learn a lot more about their girl. Meanwhile, on the outside, Riley struggles to make sense of her new home, school and habitat. Beneath a typically formulaic plot, and a consistent wit, lies a deeper text which explores the fragility of human mentality and what it means to be happy. Amy Poehler voices Joy and brings the same electricity and intense sunshine she portrays as Leslie Knope – the American sitcom character she’s best known for. The rest of the cast includes other American sitcom favourites and a few familiar SNL voices. The humour is well timed, varied and consistent – sure to please audiences from 5 to 55. 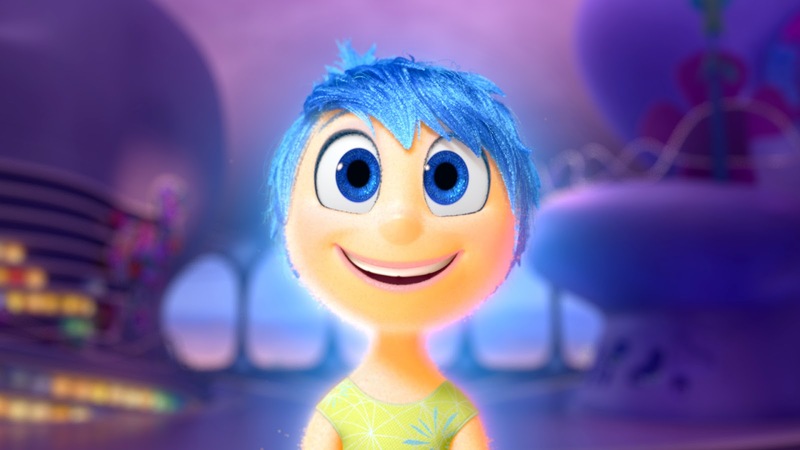 Over-spilling with originality, charm and emotion, Inside Out is one of the best film I’ve seen so far this year. It’s not only Pixar returning to form but it’s Pixar outdoing themselves and rivalling the worlds they made under the sea, in the ant hill and under Andy’s bed. I wept big tears, I laughed big laughs and most of all I ached with emotion as I was forced to confront my own 11 year old self who found herself at a pinnacle time and crossroads. 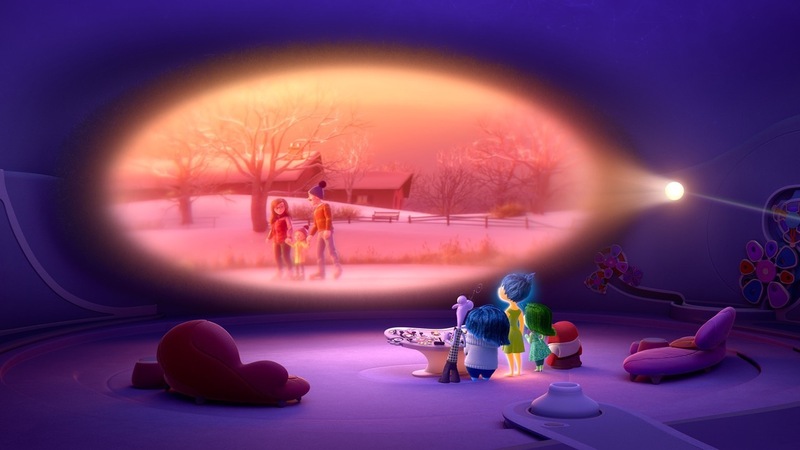 Inside Out confronts our outlooks on life and the importance of a range of emotions in order to comprehend and filter all of life’s encounters. At its heart, Inside Out celebrates diversity, human complexity and reassures us that sometimes its appropriate and healthy to be unhappy. Whether it is joy, fear, anger or sadness that drives us; Pixar once again reinforces the importance of childhood, growing up and finding your place. Tags: Amy Poehler, Animation, Cinema Film review, comedy, coming of age, Drama, family film, film, Imagination, Inside Out, Movie, Movie Review, Pixar, Review. Bookmark the permalink. Previous post ← She’s Funny That Way.